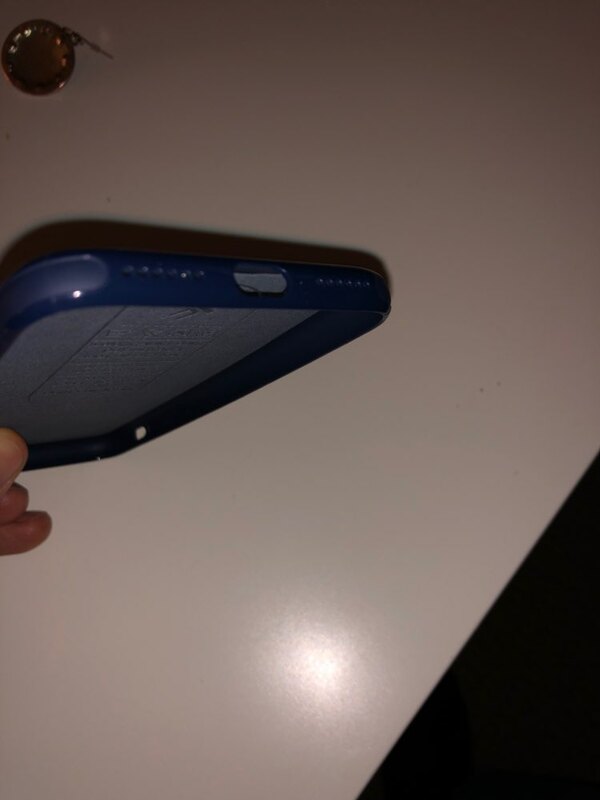 MAGNET ADSORPTION FUNCTION – The case with built-in metal plate can easily attach to the magnetic car mount directly.No need to place the magnet metal plate in your case between the cover and the phone. You can be assured to put your phone on magnetic suction holder when driving,they will be tightly combined. FULL PROTECTION – The full body soft external case can offer your phone lasting protection , a layer of velvet inside case can also protect your phone back case from friction and collision,and it have four air space cushioned corners with air slim cushion shock absorbing technology which allow shock absorption from external impact while raised edges protect the front screen and the back camera of your phone.At the same time the case is durable and time proof, not easy to be deformed. 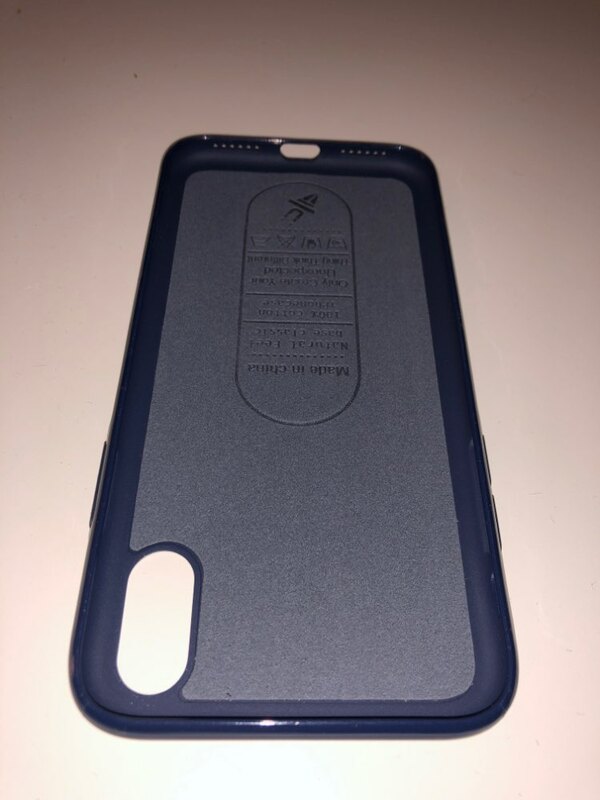 SOFT TPU MATERIAL – Ultra soft silicone TPU material can fit your cell phone perfectly and keep the original beauty of your phone , give you a comfortable touch feel. 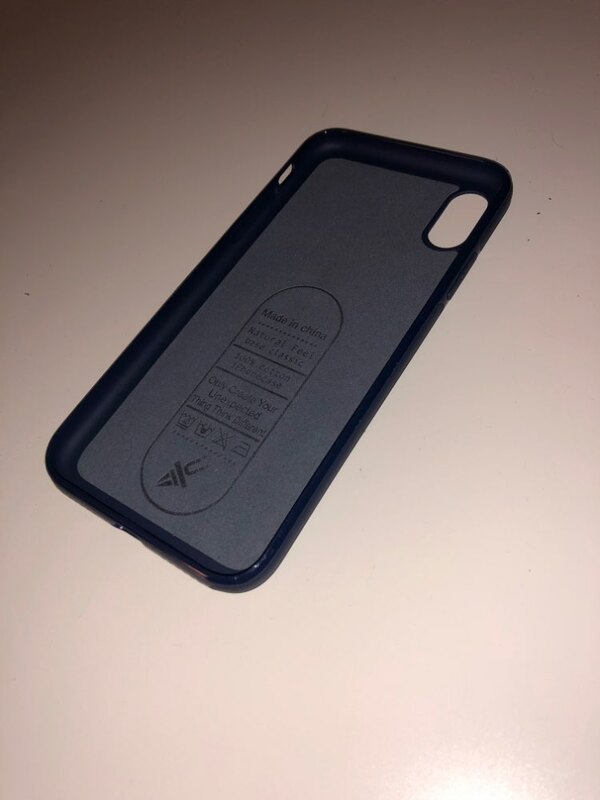 a layer of velvet inside is a unique design,it has a perfect protective function, keep your phone anti-collision. COMPATIBILITY – Compatible with iPhone 7/8 4.7” allowing full access to touchscreen, camera, buttons, and ports. EASY INSTALLATION – Easy To Install And Remove, Complete access to all control buttons without removing the case. It is a pity that i did not receive this case. But at least the money was returned. 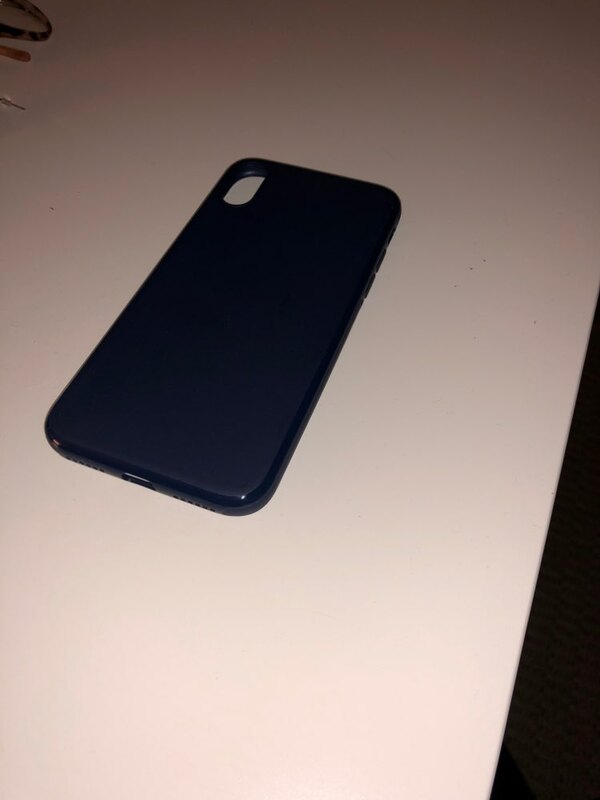 Excellent cover, delivery fast for 3 weeks, thanks to the store, i recommend! Impeccable, fine and tailor-made. The case protects well without being too thick. Sits perfectly, firmly holds on the magnet! I'm happy! Fits perfectly with the description. Very nice and the magnet works very well. As in the photo, the magnet holds well. Great cover! Delighted. I advise!